A wall of Essie nail polish is about as Instagram worthy as the perfect piece of avocado toast—probably more. 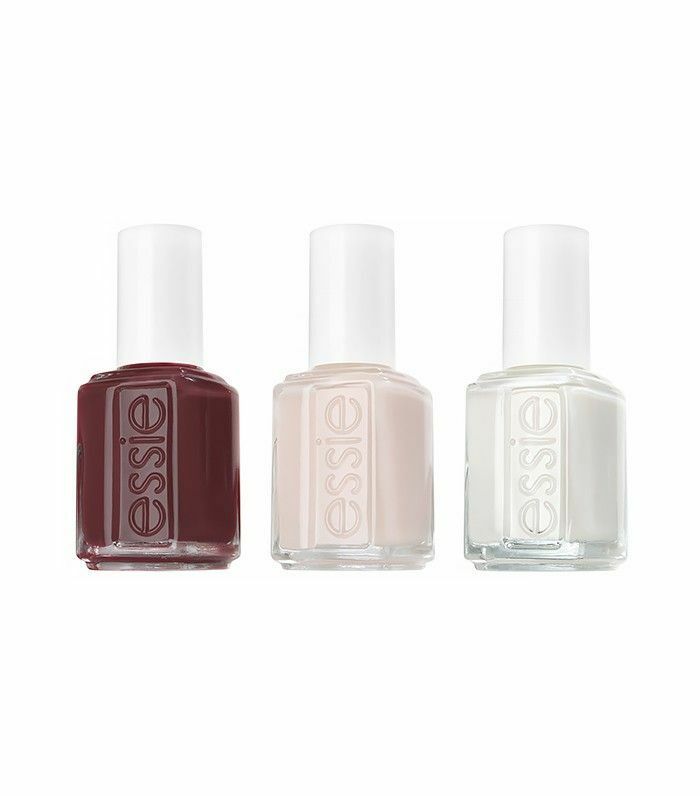 Long before brands were venturing out of red, pink, and coral territory, Essie was making blues, greens, and berries. As a result, the brand has one of, if not the, most impressive (and photogenic) polish assortments available. 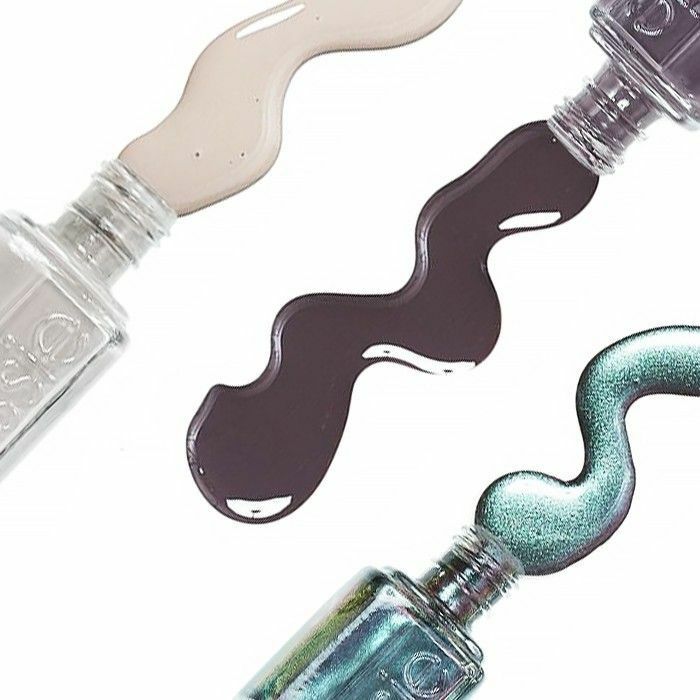 But the whimsical colors are only part of the reason Essie has earned a cult following—there's so such more to that story. How much do you know? Scroll through to find out! In 1981, Essie Weingarten packed a suitcase full of nail polish and booked a flight to Las Vegas. She peddled her 12-piece polish collection door to door, or rather hotel salon to hotel salon, showing off her hand-painted swatches of unique colors. Why Las Vegas? The city is teeming dancers, showgirls, waitresses, and tourists—all people for whom looking perfectly polished is key. Together with the fact that these people also happen to have disposable income made Sin City the logical place for Weingarten to start. Ballet Slippers ($9), inspired by Essie Weingarten’s beloved childhood pair, was created the second year the company was in business. It wasn’t long before the pale pink polish became a best seller. Ten years ago, it was selling about 20,000 bottles a week. By 2012, 40 bottles were being sold every hour in the U.S. alone. In Essie’s 35 years, the brand has created more than 900 colors, with 250 shades in the permanent collection. Shoppers all across the globe spend in excess of $150 million a year on them. The line started with three shades: Bordeaux ($9), a rich wine color, as the name implies; Blanc ($9), a stark white; and Baby’s Breath ($9), a soft white designed to create more natural-looking French manicures. The three original shades are still in the permanent collection today (and continue to sell quite well). Before entering the nail lacquer business, Essie Weingarten was in the ladies’ hosiery business. She recalls all the pantyhose having clever names, which is why when she started her company she gave her polishes distinct, memorable names, rather than numbers. 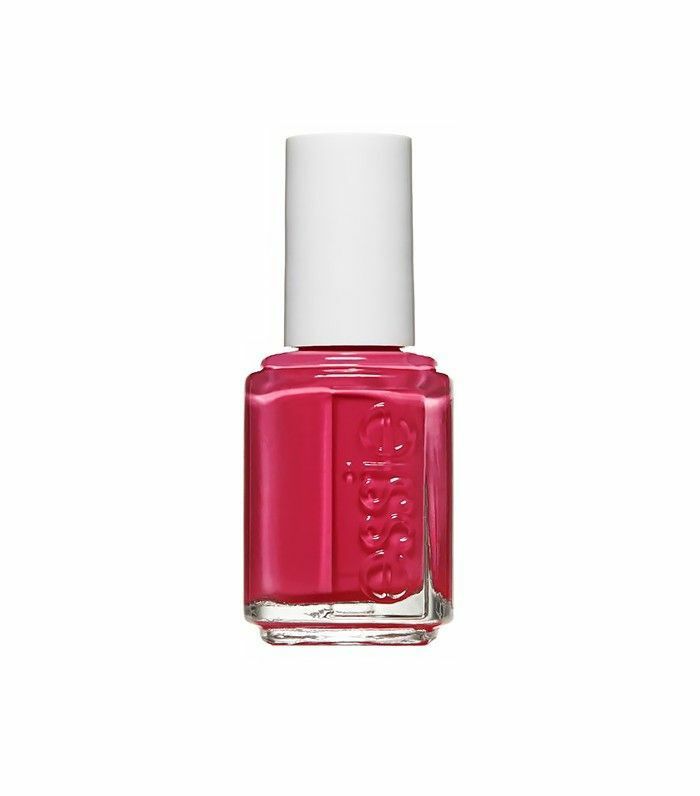 The fuchsia hue of Essie’s Fiesta ($9)—a shade still circulating from the first full—came from a pincushion (of all places). Essie Weingarten brought her raspberry/fuchsia satin pincushion to her first chemist, and the rest is history. As the years went on, Weingarten continued the tradition of bringing in beautifully colored objects for the chemists to color match. Perhaps a few diehard Essie fans might remember the brand’s short-lived line of lip glosses. Gloss-E, which launched in late 2005, was a collection of six high-shine, vanilla-flavored lip glosses, all modeled after Essie top sellers like Ballet Slippers, Fed Up, and Mademoiselle. The legacy of Mademoiselle magazine lives on in Essie’s Mademoiselle ($9). Years before Chanel launched its famous Coco Mademoiselle fragrance, the magazine asked Essie to create an exclusive color. The request? A universally flattering sheer pink. The polish remains a best seller today and is a noted favorite of Essie Weingarten herself. Remember the shade Kate Middleton wore to her wedding? Like Mademoiselle, that shade was created for a magazine: Allure. 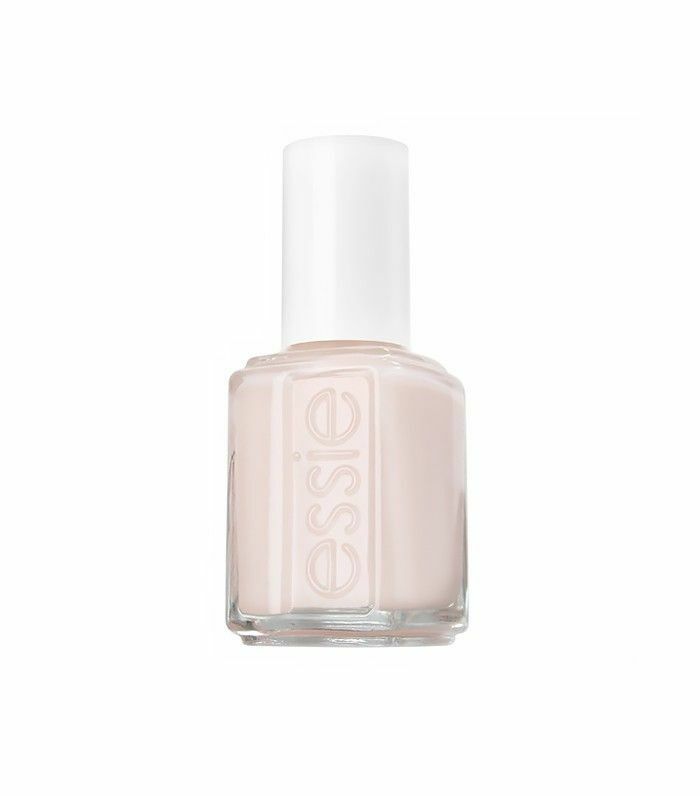 The glossy solicited Essie to create a custom color-without-color shade, akin to nail foundation. And thus, Allure ($9) the nail color (and second shade to publicly receive love from the Royal Family) was born. Did you know any of these facts? Tell us which ones in the comments below!